Attend groups working in natural language processing, machine learning, parallel and distributed systems, theory, robotics, knowledge representation, human computer interaction, etc. Though many students choose to use independent study research for elective course credit, there are opportunities for undergrads to be paid for the research work during either the school year or the summer. Faculty often have REU (Research Experiences for Undergraduates) funding to support undergraduate positions. Students can also apply for a summer REU at schools throughout the country. These typically include a stipend, a housing allotment and a small travel allowance. 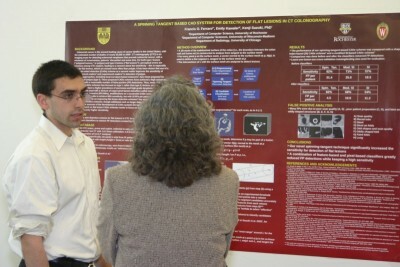 Please contact faculty members directly about research that interests you. Students should also see the Office of Undergraduate Research for more information.